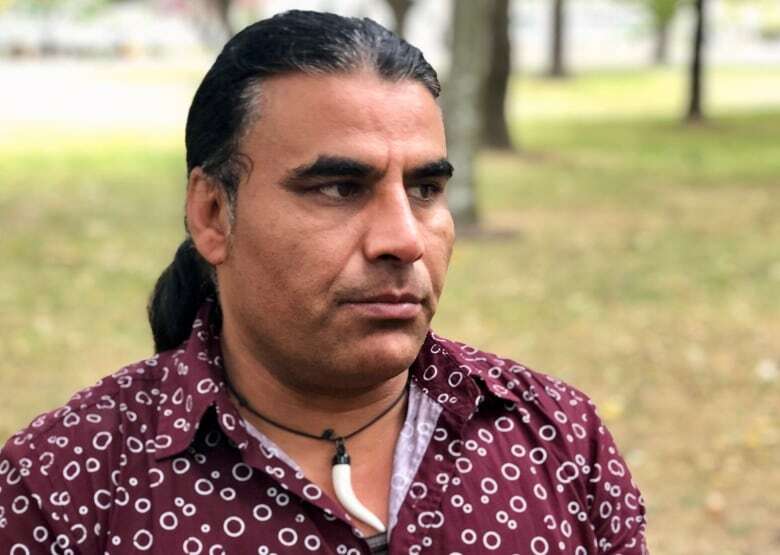 "Each time we close our eyes, we see all of the dead bodies around us," says Abdul Aziz, a 48-year-old father of four who is being hailed as a hero after chasing the gunman in Christchurch, New Zealand. 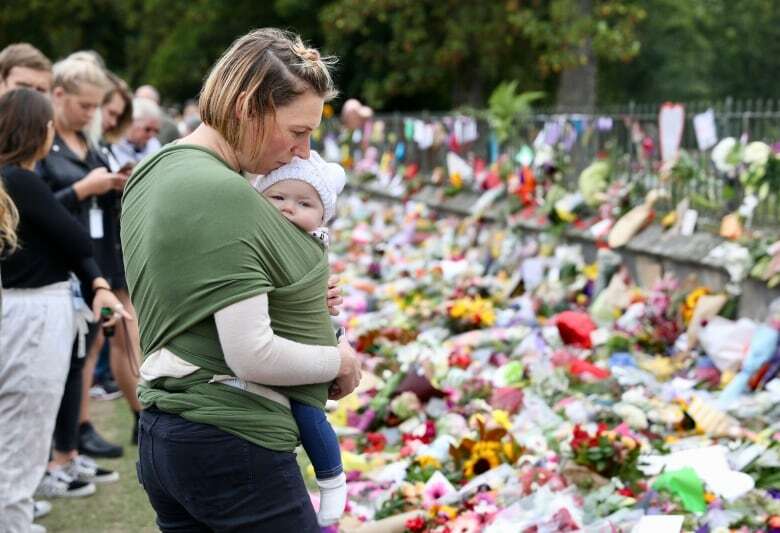 All along the perimeter of Hagley Park — a lush, sprawling stretch of green in the centre of Christchurch, New Zealand — are connections to Friday's horrific mass shootings at two mosques. On the west side of the park is the Al-Noor mosque, where 42 people were killed as they prayed. The area around the mosque is still blocked off as police continue to investigate at the first site the gunman attacked. 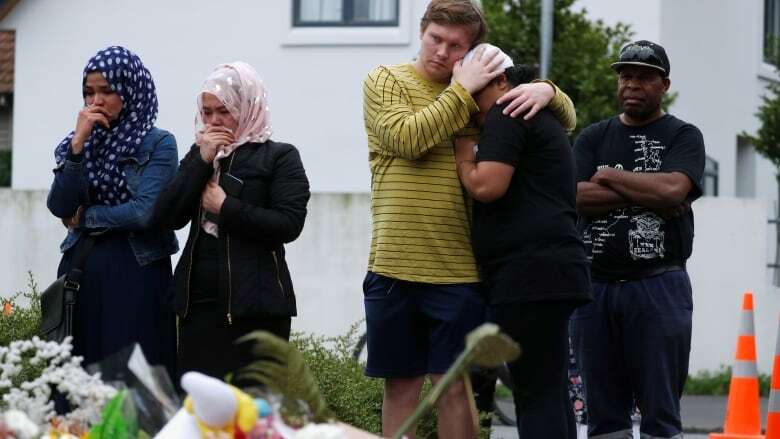 To the east is Christchurch Hospital, where 30 of the 50 people wounded in the shootings are being treated. Security officers stand outside the hospital with lists naming the wounded — there to allow loved ones in and keep others out. Just to the north of the hospital are hundreds of flowers, cards and candles placed as a tribute to the 50 people who died in the attacks. For the past three days, people have streamed by leaving tributes, and in some cases, crouching down to pray. "I am Muslim myself," says Eva Angali who stands with one arm around her boyfriend, while the other hand wipes away tears from her face. "I feel guilty. I feel sad." 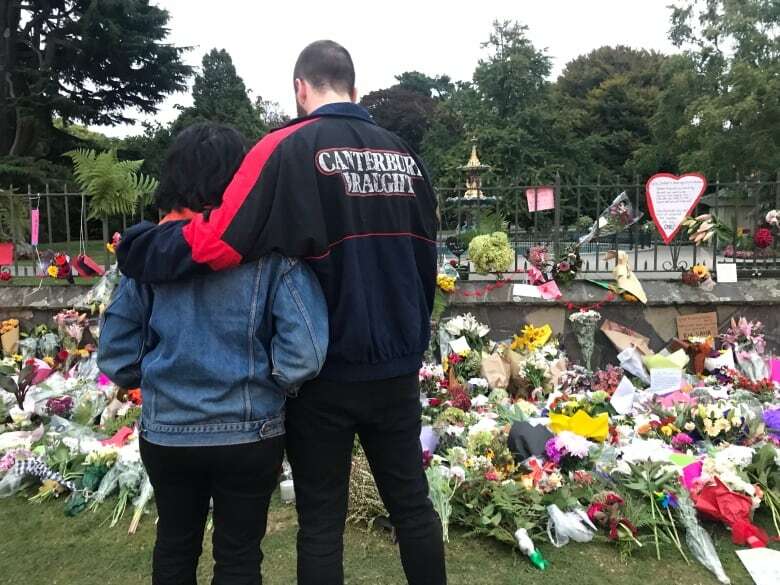 Angali, who immigrated to New Zealand from Indonesia, says she doesn't feel safe at the moment because she worries Muslims in Christchurch could become targets again. "I can't imagine what it must have even like during Friday prayers, she says. "It's supposed to be so peaceful." The alleged gunman, 28-year old Brenton Tarrant, has been charged with one count of murder, but additional charges are expected in the coming days. 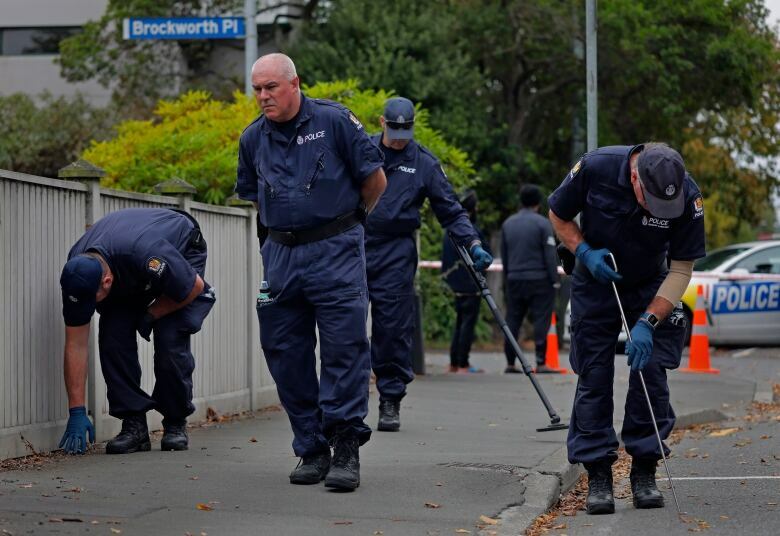 The investigation is ongoing, but Prime Minister Jacinda Ardern has said it's believed the shooter carried five guns, including two semi-automatic weapons. Abdul Aziz says at least one of the weapons involved was a shotgun. He knows because he saw it discarded next to a body at the Linwood mosque, the second location attacked on Friday. Aziz says he grabbed the weapon and started toward the shooter. "He just ran towards his car and I chased him." He says he's not sure if the shooter ran out of bullets or got scared. When the shooter jumped in his car, Aziz threw the gun at the windshield and smashed it. The shooter drove off but was apprehended by police a short time later. 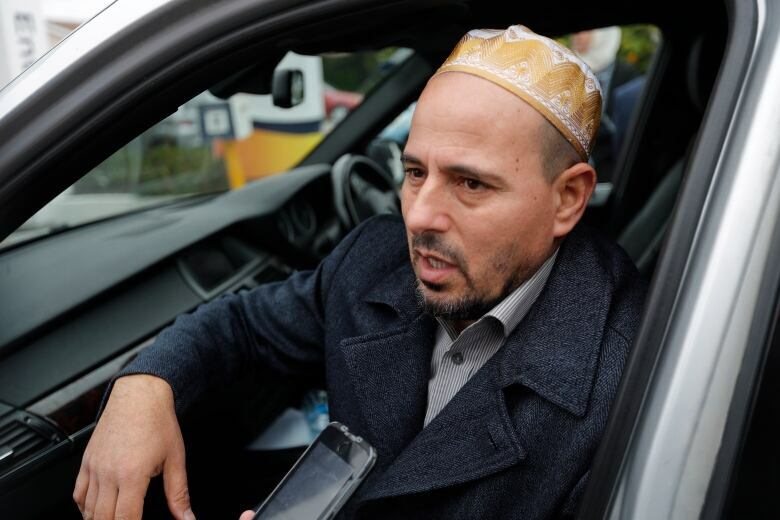 Aziz, a furniture store owner and father of four, couldn't go anywhere near the Christchurch hospital on the weekend without running into someone who had been inside the mosque and who now considers him a hero. He shrugs off those accolades, insisting he only did what anyone else would do. When the shooter was gone, Aziz walked back into the mosque, and says what he and others saw has traumatized them all. "Each time we close our eyes, we see all of the dead bodies around us." Adrian Wright was one of the lucky ones who escaped the massacre at Al-Noor mosque last Friday. He had been sitting close to the imam as the sermon started shortly before 1:40 p.m. local time. 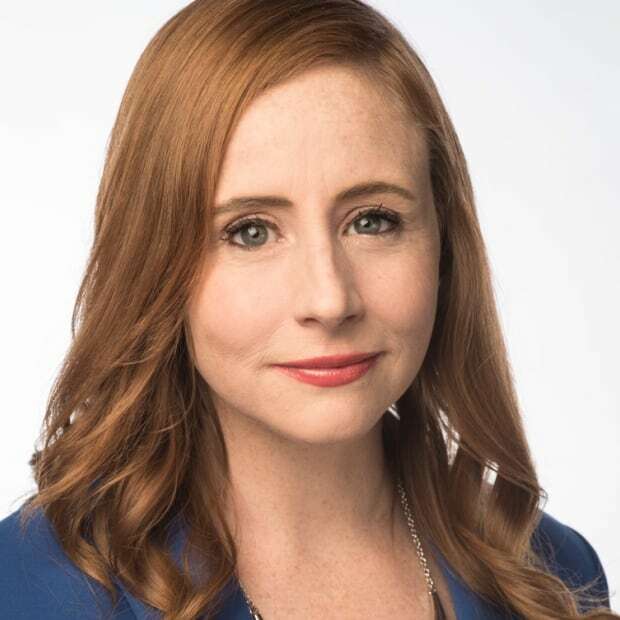 "He didn't get too far into it (the sermon) before the terrorist started to attack," Wright said in an interview with CBC's Adrienne Arsenault Sunday. "Then the first shot went off, and the imam paused, it was dead silent. "When the other shots went off and people started screaming, that's when noise erupted in the masjid (mosque) — just a flurry of gunshots started coming through, and I was seeing it hit the ceiling, the walls, hit people." Wright got up and ran through a broken window to his left and out the back of the mosque, through the parking lot and over a wall and kept running. The father of an eight-week old son said he was saved by instincts he had honed as a merchant marine and through paramilitary training. After some time, he and others who had managed to escape started making their way back to the mosque. He began seeing the lifeless bodies of those he had been smiling and worshipping with minutes earlier. "I looked down into the car park, there were just dead bodies on the floor, and then there were dead bodies along the sidewalk, and then there were kids, children. He was killing children, you understand? Four, three, five — they weren't caught in the fire; he was killing them." He was approached by a mother looking for her 14-year-old son. "I looked at the picture, and I hoped I could tell her, 'Yes,' I really wanted to be able to say, 'Yes, I've seen him. He's OK,' but the fact is, I hadn't seen him. And with each subsequent person that she would ask, you could see her spirit just sink." The teenager, Sayyad Milne, was later confirmed to have been one of the 42 people killed at the Al-Noor Mosque. Wright said after it was all over, he felt compelled to watch the horrifying 17-minute video that the alleged gunman had streamed live on social media as the attack at Al-Noor unfolded. "I don't encourage people to watch it, but I had to watch it," he said. "I was there. I had to have some certainty. 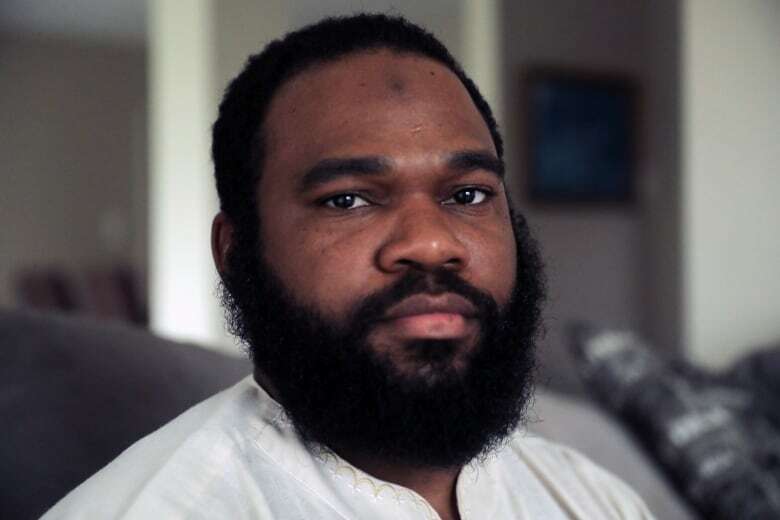 When I watched the video, and I saw him killing people, I knew for certain, OK, this brother, he didn't make it." Remarkably, Wright says he doesn't harbour any hate. "We all need to be compassionate towards each other," he said. "Whether you're atheist, Christian, Muslim or Jew or Buddhist or whatever you are, nobody should suffer and you be in agreement or you don't speak out against it, because you never know when it's your turn. It might be us now, but it could be you tomorrow." The identities of the 50 victims who were killed are gradually being released by family and friends. They range in age from just a three-year old to more than 70. Among the dead, 47-year old Husna Ahmed, whose husband, Farid Ahmed, said she died while trying to help him escape the mosque. "She was exactly doing what she was — saving other people, caring for other people, showing love to other people." 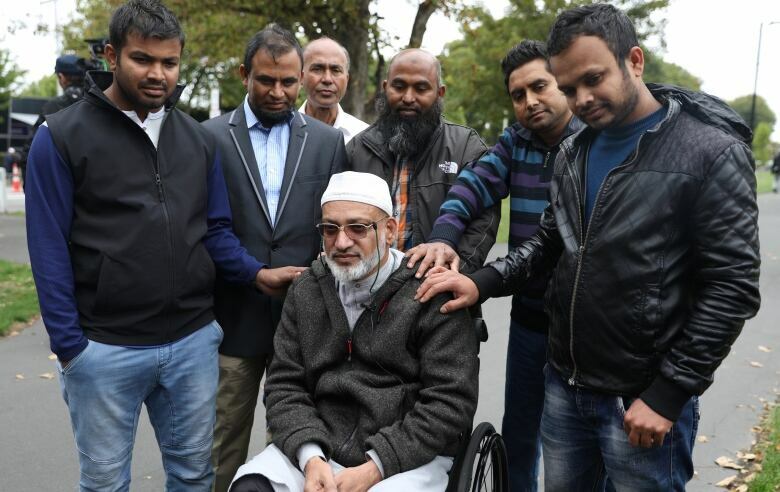 Ahmed says his wife had led a group of women and children outside of the mosque and had come back in to try and rescue him, as he is a paraplegic and in a wheelchair. She was shot in the back before she reached him, and later died. As families wait, officials have said they hope to release the bodies of the victims by Wednesday. The government has said grants will be available to pay for the funerals, and dozens of graves are currently being dug by crews at Memorial Park Cemetery in Christchurch. The prime minister said Monday that the country will hold a national memorial — but not until the families have all had a chance to bury their dead.